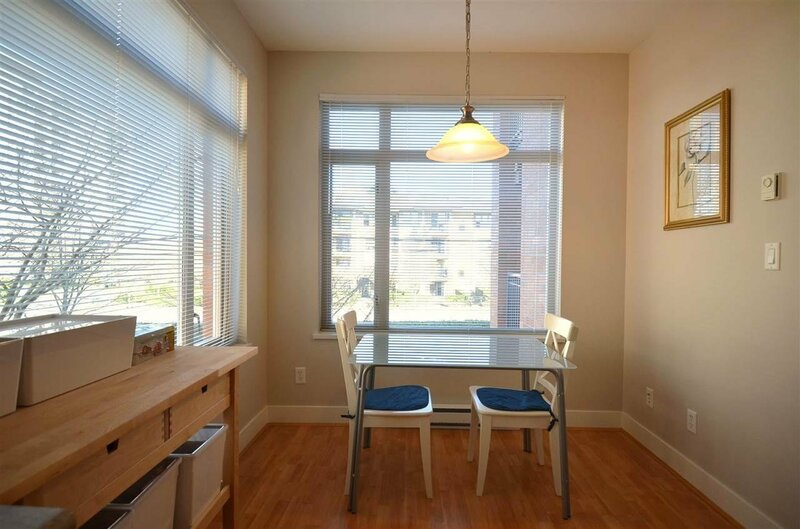 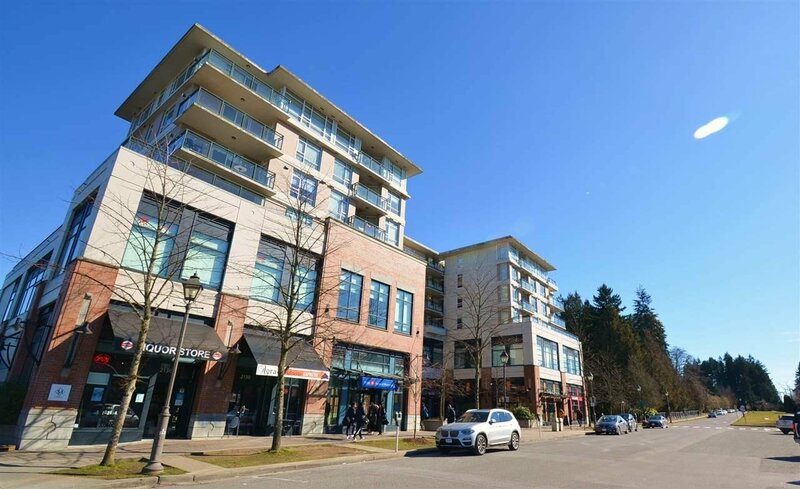 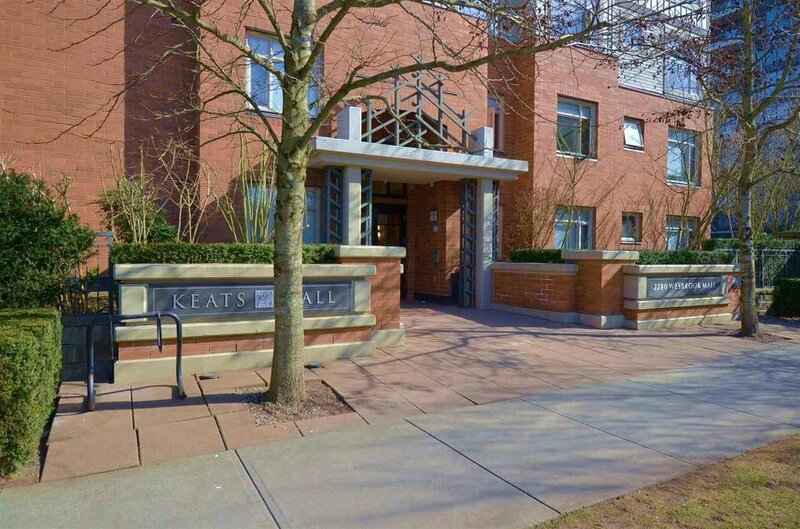 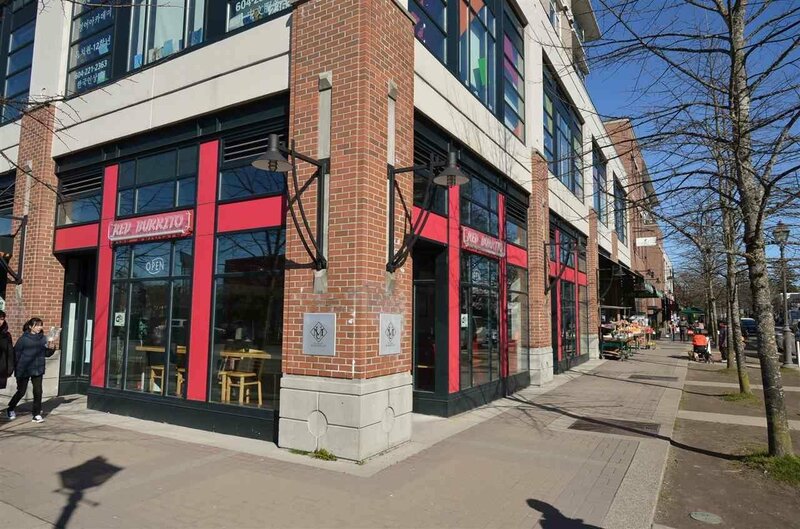 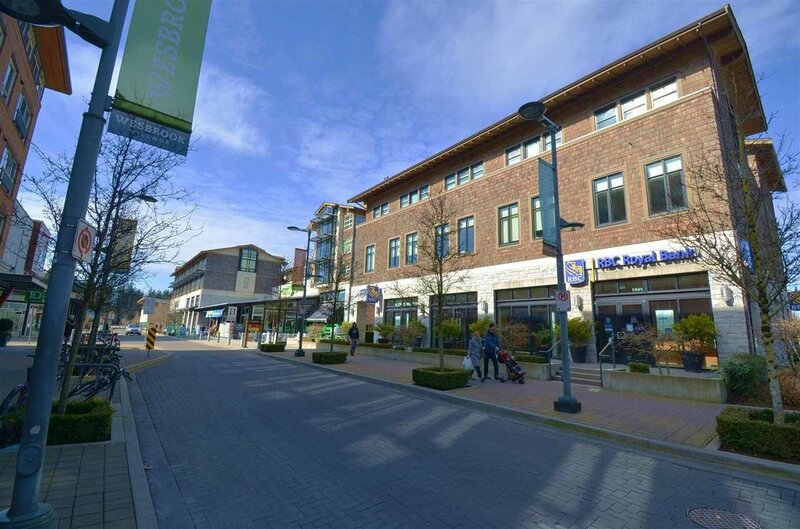 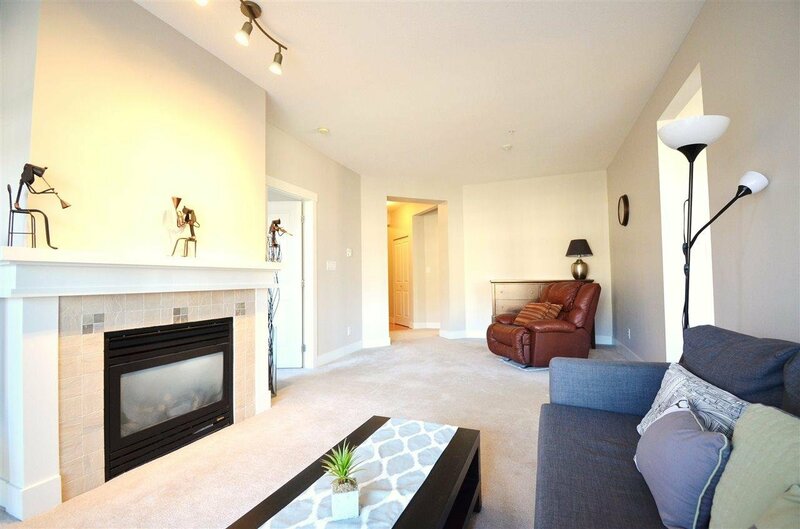 214 2280 Wesbrook Mall, Vancouver - 2 beds, 2 baths - For Sale | Regent Park Realty Inc.
Great location in the Heart of UBC - Across from Medical school, short walk to your classes, UBC Village & cafes. 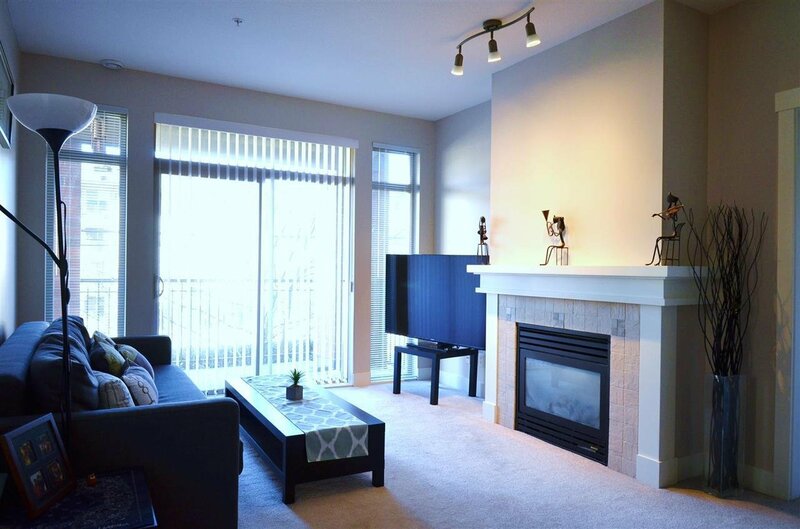 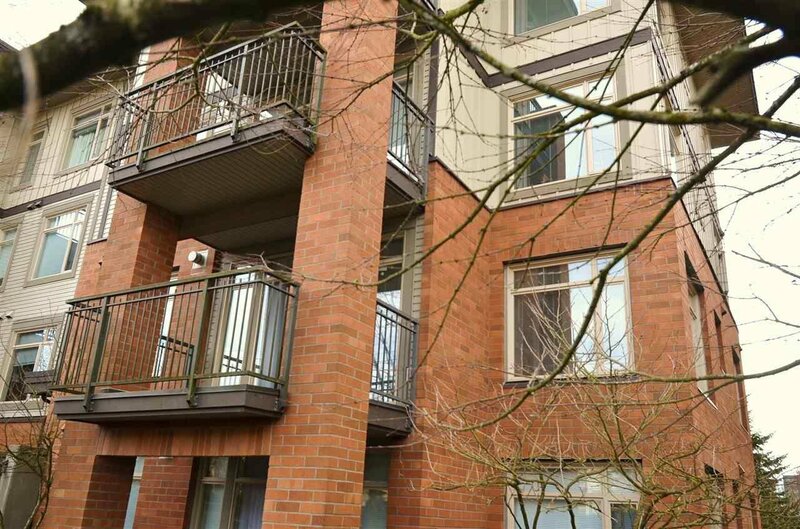 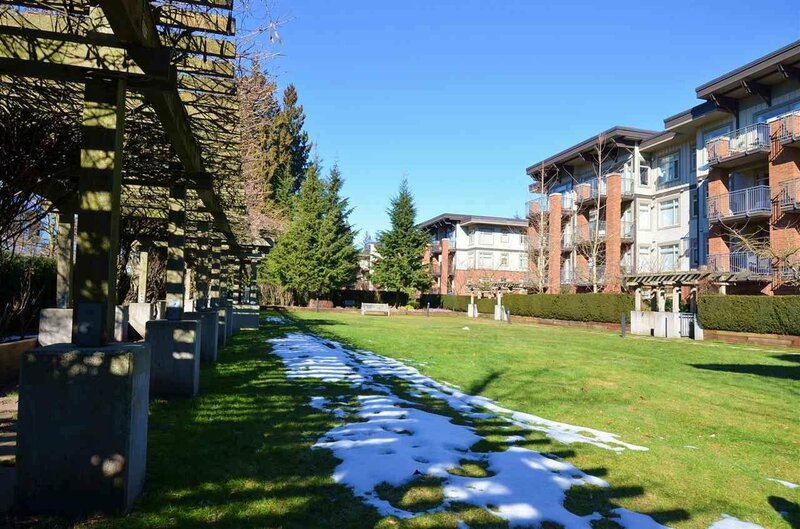 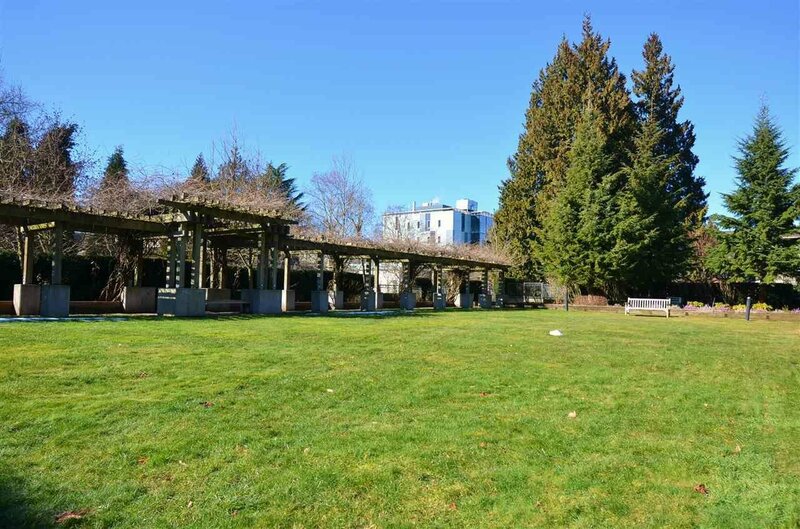 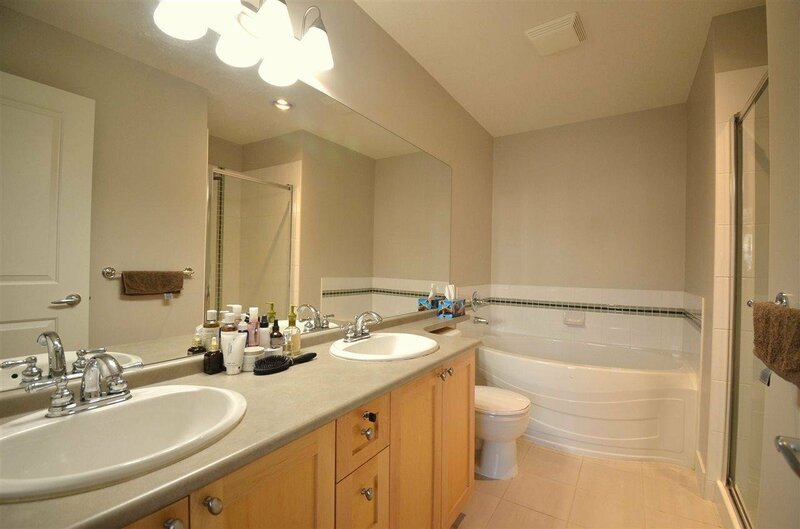 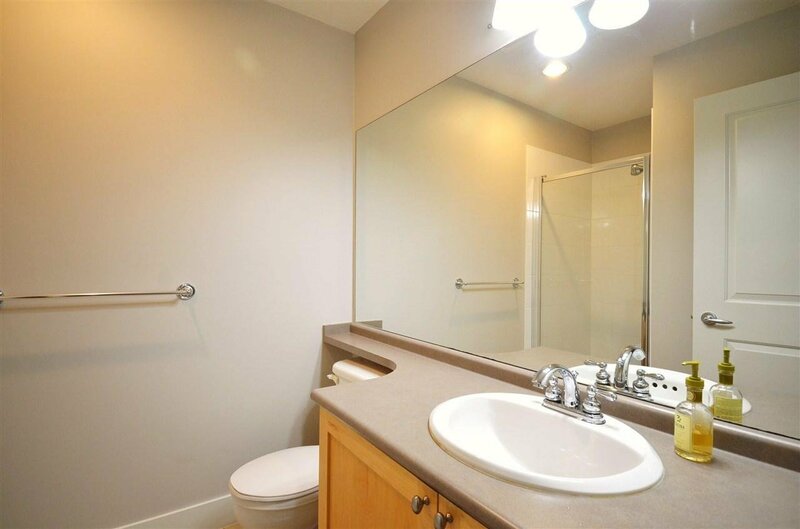 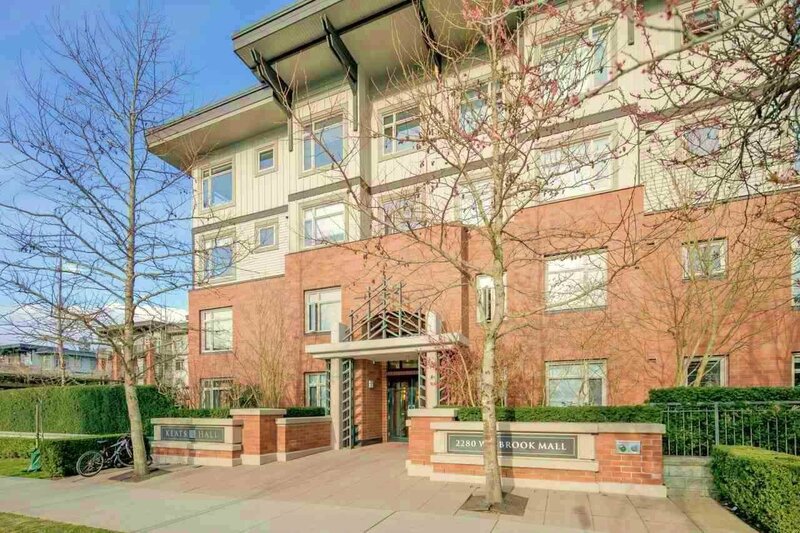 Rarely available & now is the best opportunity to own this large well-loved Corner unit in UBC. 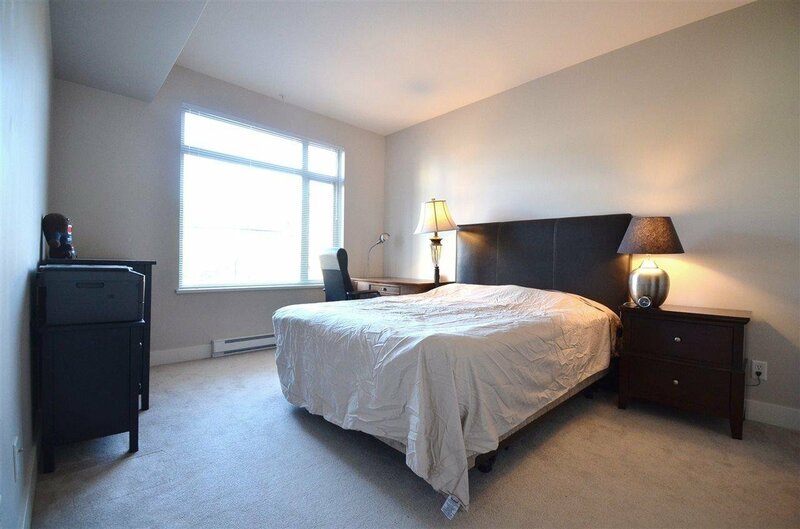 High 9 Ft ceilings w/ large windows offer tons of lights, nice & quiet. 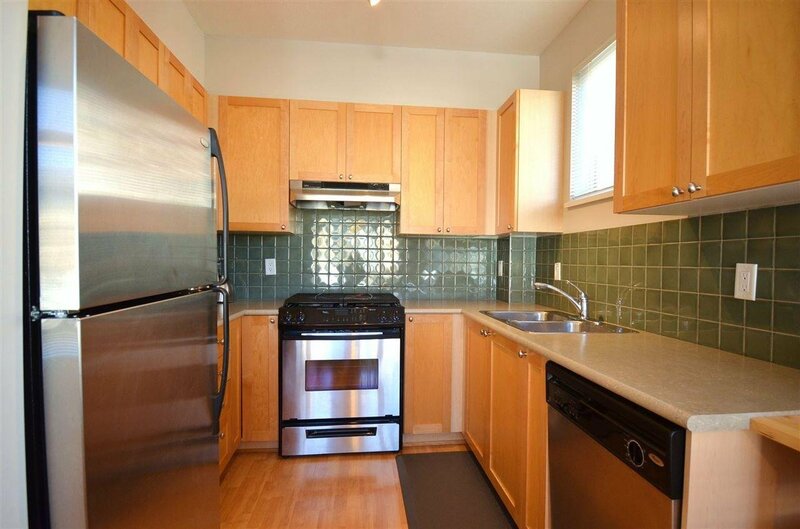 Gourmet kitchen features Gas stove, S/S appliances & Breakfast nook. 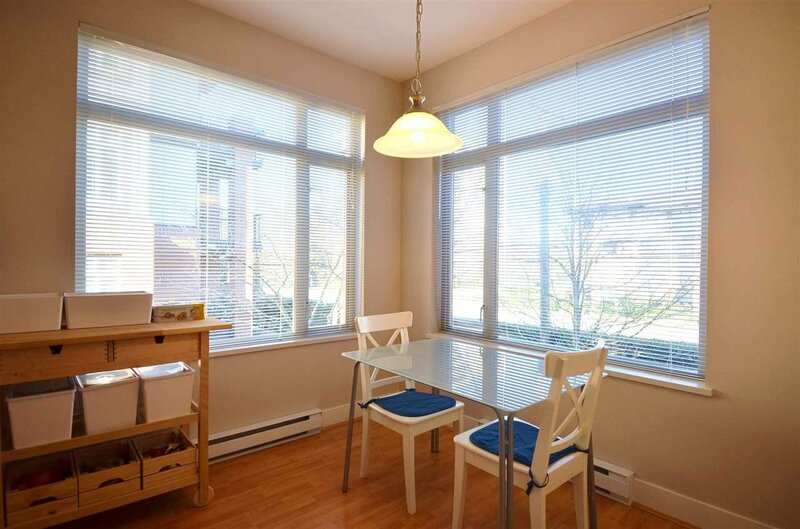 Living room overlooks large balcony with greenery views, dining room can be another Flexible Space to best fit your needs. 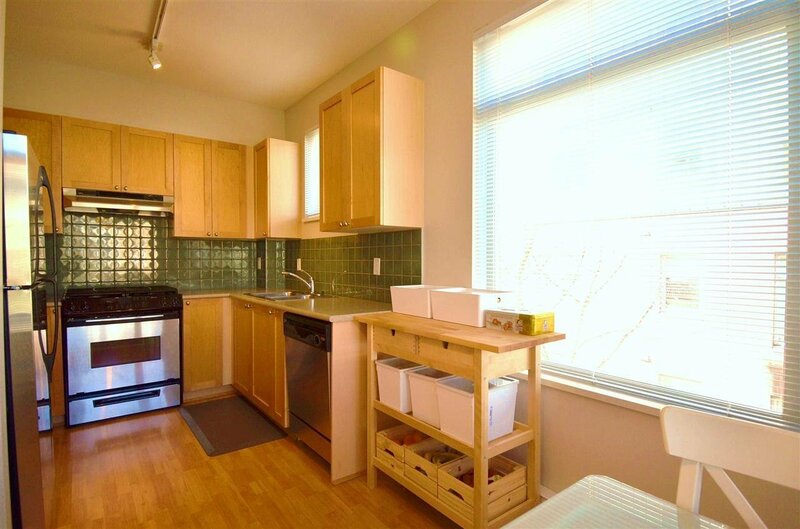 This is a gem built by Polygon, extremely well cared w/ owner proud. 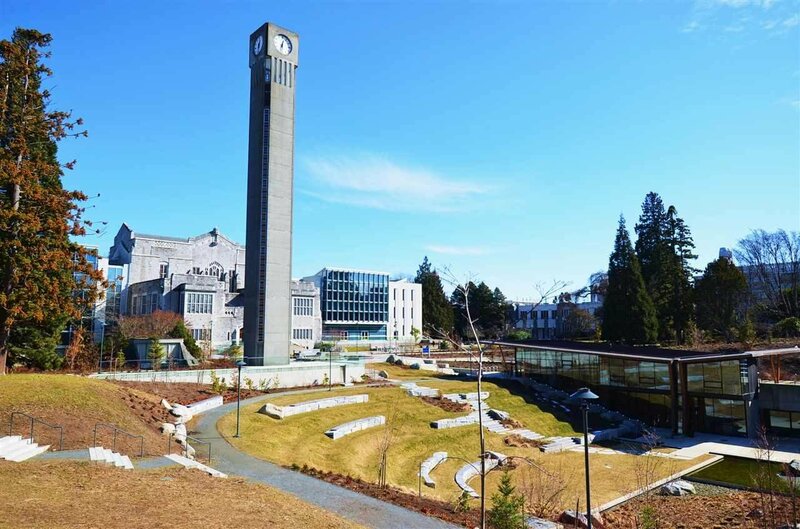 NO UBC Levy. 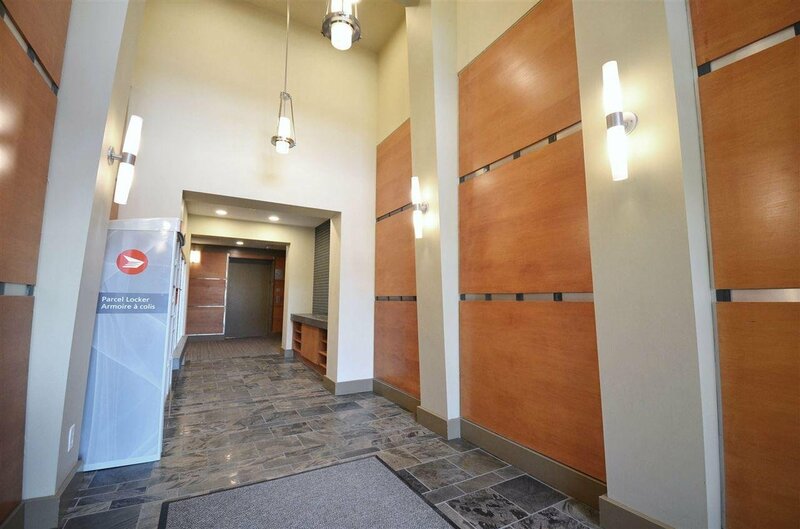 TWO parkings & locker included. 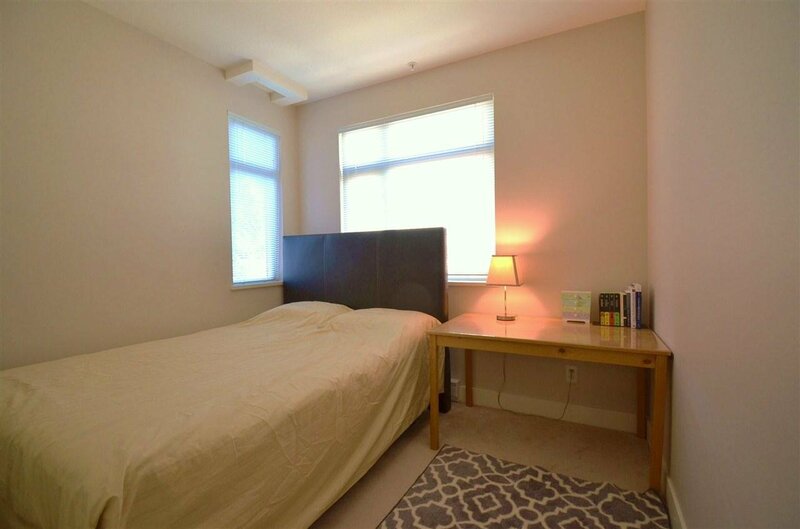 Act fast before it's gone.